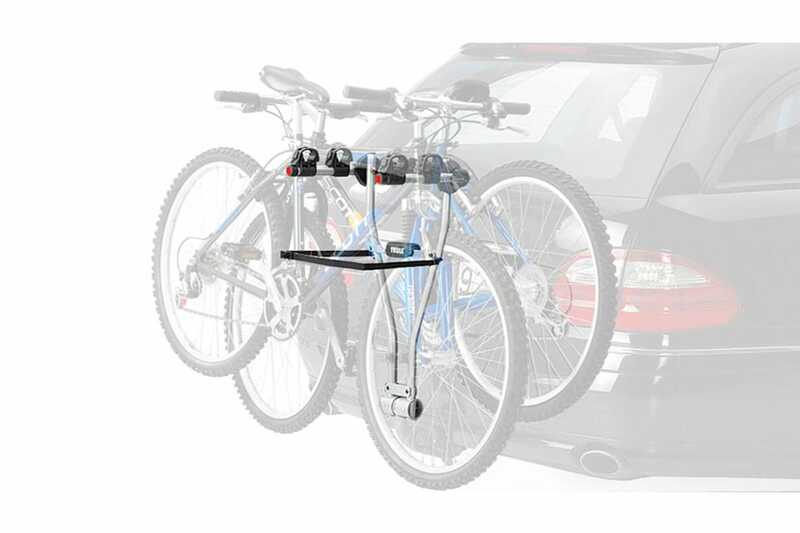 The only bike carrier of its kind with an ISO approved 50 mm tow bar coupling. Brand new and highly practical design. Fits all ISO approved tow bars with 50mm towball.